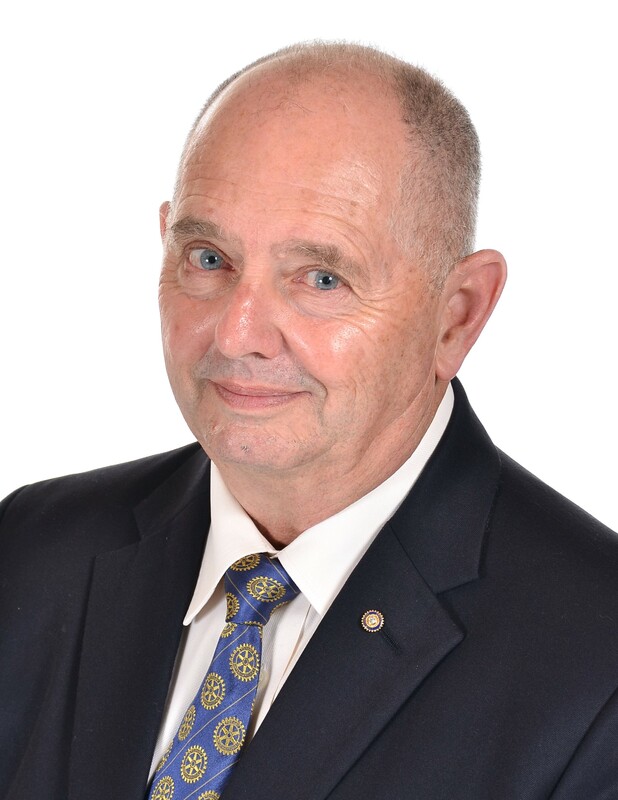 Don Martin is an Associate Broker, REALTOR ® with Torrey Mountain Properties, Inc., based in Pickens County where he has been a resident since 1994. He and his wife, Regina, have a home in Bent Tree. Don is a member of the Pickens County Board of Realtors, The Northeast Georgia Board of Realtors as well as GAR and NAR. In 2011 Don was a GARPAC Capital Club Member, a Million Dollar Club award winner and the Realtor of the Year for the Pickens County Board of Realtors. Don just completed a program on International Investing and is now a Certified Foreign Investor Specialist. Prior to joining Torrey Mountain Properties, Don served 27 years in the Army before retiring as a Lieutenant Colonel in 1998. His terminal assignment was as the Director of the Transportation & Services Division, G4, United States Army Reserve Command at Fort McPherson, GA. From 1998 until the spring of 2006 Don was a Program Manager for the Anteon Corporation, which is now a part of General Dynamics. Don and Regina attend Fellowship Presbyterian Church, where both serve as Elders and Don sings in the Choir. Don was the 2011 President of the Pickens County Board of Realtors and is a member of The Rotary Club of Jasper serving as President of the Jasper Club in 2011-2012, as the Audio/Visual Support Chair for Rotary District 6910 and was recently designated as a Discussion Leader for the Rotary Leadership Institute. From 2009-2011 Don served on the Board of Directors of the Pickens County Chamber of Commerce and as Chairman of The Business Council of the PCCC. Don is a current Board member of Jasper Muse, Inc. and a former Board Member and occasional actor with the Tater Patch Players, Inc., both of which are 501-c-3 non-profit organizations heavily involved in supporting the arts in Pickens County. In 2011 Don helped the Tater Patch Players successfully conclude a two-year search for a permanent home and then donated the sales commission towards completion costs for the new Theater. Don currently serves on the Board of the Hope House of North Georgia and the Community Action Team for the Ferst Foundation in Pickens County. Don was recently appointed to a 3 year term on the Board of Directors of the Bent Tree Foundation. Don is a former Southeastern President of the National Defense Transportation Association and a life member of the Reserve Officers Association and the Military Order of World Wars.